There will be more incentives to fight your fellow man, but that doesn't affect those who want the experience we have now. Earlier this month Bethesda released an Inside the Vault post in which they hinted at more content coming to Fallout 76 throughout the year, and now we've got a brand new entry giving us specifics on a new and dangerous Survival mode. Apparently some of the community have been looking for a more challenging way to play with less restrictions and more motivation to engage in PvP. 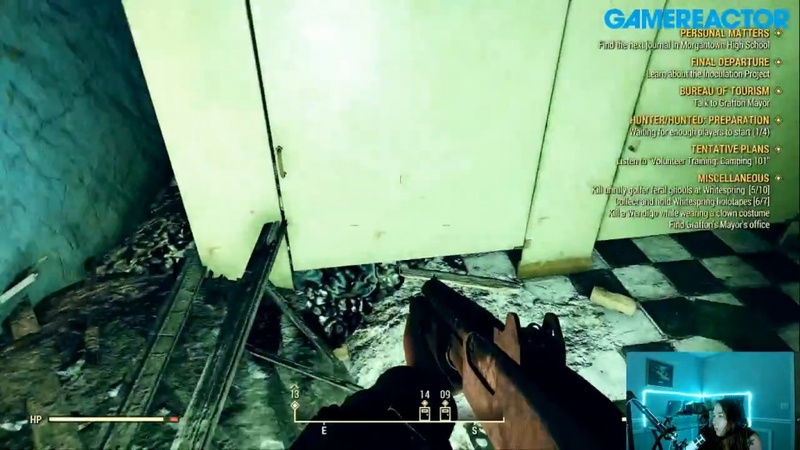 Survival mode is fulfilling that, and will come in phases as Bethesda continue to work on it. After clicking play you can choose from two options as a part of this - Adventure (what we're playing now) or Survival. The latter will feature the same content like quests, events, and story, and you can even use the same character, although bear in mind that anything that happens to you in Survival will also affect you if you go back to Adventure. 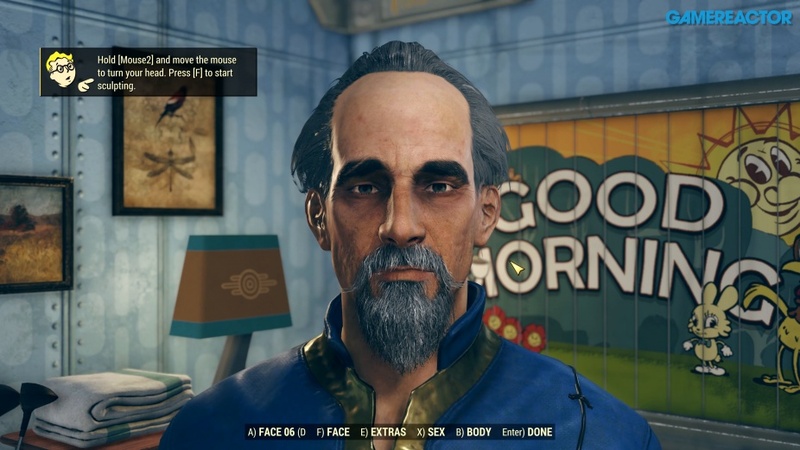 That's probably why Bethesda encourages creating a new character for Survival. In this new mode all players except event groupmates and teammates are flagged as hostile, and you can attack each other without restriction. While the Adventure mode limits damage until the other person fires back and gives wanted levels to those killing innocents, these rules don't apply here. Level scaling will be featured though, so newbies don't get decimated by the experienced vault dwellers. Why would you want more PvP though? Because of the reward of course. Those who die in Survival can't seek revenge in their respawn either, meaning they'll have to go to Vault 76 or their camp while their killer is free to take all their stuff. There are also plans to give double caps when you kill people, and there's a chance they'll drop aid or other items aside from junk when they die. As always though, these features are subject to change, but we know that Adventure mode people don't have to worry about these devastating deaths. With Survival also comes leaderboards, letting you compare yourself to other players. Bethesda didn't have many details to share other than that, but we know you'll be able to keep track of your stats in each play session. Survival mode will be developed and evolved throughout the year and future updates, which is why Bethesda wants to encourage fans to provide feedback on it. Right now though the estimated arrival is March, although with leaderboards and other features requiring a lot of work it might need more testing time. A "(Known)" tag will now appear next to recipes and plans you've already learned in Vendor and player inventories, and trade menus. Again, Bethesda wants more feedback when it comes to tackling exploits, asking fans to let the Support team know if they see one being used. The team also wants fans to go to the forum thread for Events feedback to share thoughts on events, which will continue to change moving forwards. Is Survival mode going to be your choice when it lands? Tagrende on the 25th of January 2019 at 10:03. This game has no interest to me as long as there are no private servers.